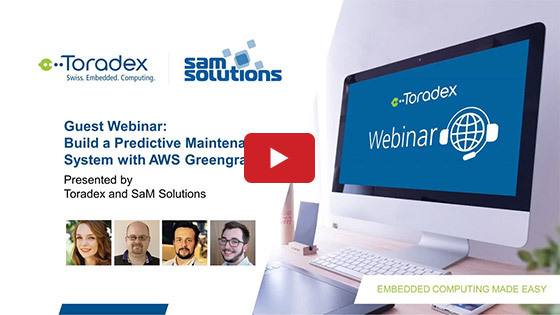 The webinars listed on this page have been conducted by Toradex in an effort to address some of the most enterprising topics and challenges associated with the Embedded Design industry around the world. Participation in any of our webinars is absolutely free of charge. Ensure that you register ahead of time for the upcoming interactive, live webinars which will be conducted by our subject matter experts. In case you have missed out on attending any of our live webinar sessions or would want to revisit it again, please see below. Results: 1-2 of 2 Webinars.